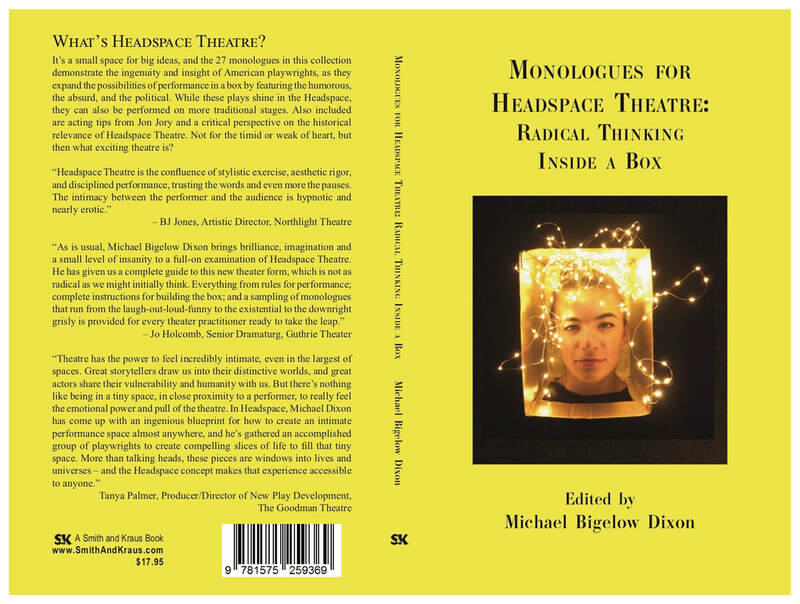 Last night “From the Neck Up Acting Company” presented the world premiere of The Brain That Wouldn’t Die, an obsessive monologue inspired by the 1960s sci fi classic film which explores how bad ideas persist in our political system. 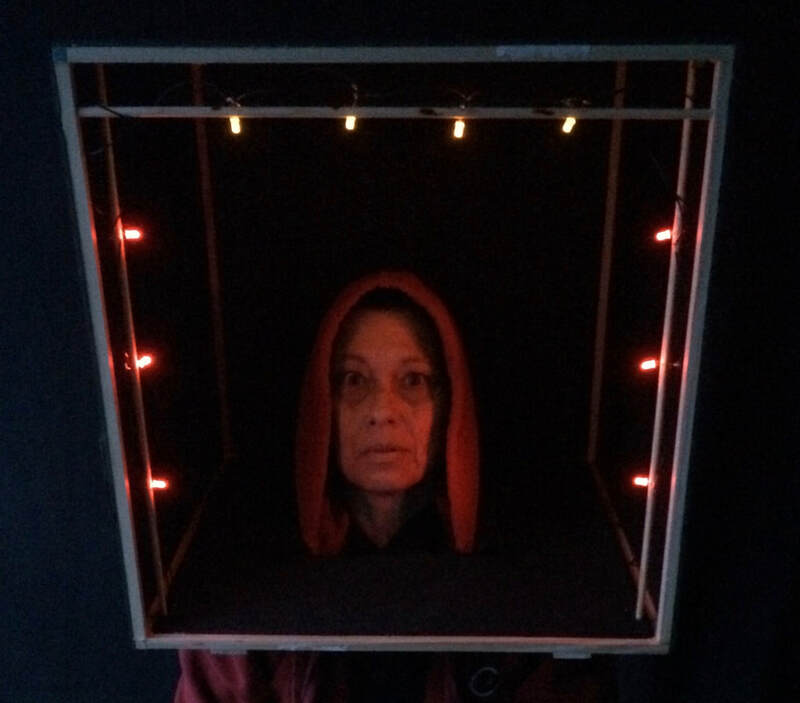 Performing in Neck Up’s unique theatre, Headspace, actress Jami Critchfield reimagined the role of Jan Compton’s talking head in a pan, originally played by Virginia Leith. In the ’60s movie, a mad scientist attempts to save the love of his life by attaching her head, which was decapitated in a car accident, to another woman’s body, but his plan goes awry when the head communicates telepathically with another experimental creature in the laboratory. In the play, this insane scenario provides the foundation for a mad political scientist to perpetuate bad ideas in order to create social chaos and take over the world. With vivid facial expressions running the gamut from “OMG!” to “WTF?”, along with an impressive vocal range (her a capella rendition of “Political Scientists Make Me Hot” was a show-stopper), Critchfield demonstrates both the metaphoric potential and theatrical wonder of this close-up, ambulatory, live form of theatre.